Throughout New Hampshire (indeed, the entire country), people are planting rain gardens to capture rainfall and reduce storm water runoff. Rain gardens soak up rainwater and absorb pollutants that might otherwise reach local lakes, streams, and estuaries. Along with their ecological benefits, rain gardens can be a delightful addition to your yard. Lisa Loosigian of the NH Department of Environmental Services will share her considerable knowledge and experience on this very timely subject, taking us through the steps of planning and installing a rain garden, including choosing the right plants. 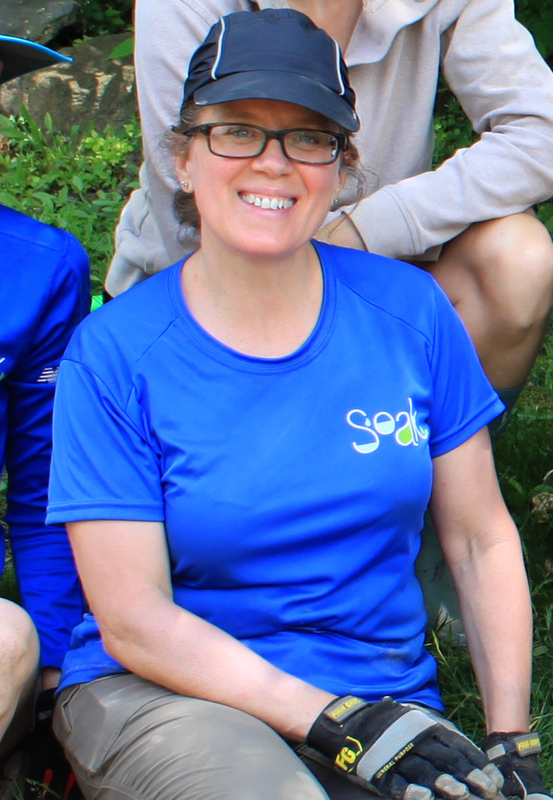 As the Soak Up the Rain NH coordinator, Lisa travels the state providing technical assistance, partnership building, trainings and presentations, and designing and installing storm water practices.